Animal Crossing Amiibo Cards are new collector’s trading cards with amiibo functionality from Nintendo for use with the new Animal Crossing: Happy Home Designer game on Nintendo 3DS. The regular series cards are available in random blind packs of 6 in North America, and 3 in Europe. One special character card is guaranteed in each pack. 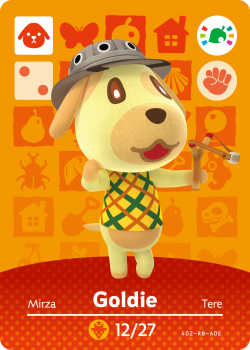 Three cards (Goldie, Rosie, Stitches) are available inside the Animal Crossing: amiibo Festival game bundle. A unique Isabelle card was available packaged with an issue of the Japanese magazine Character Parfait.  A unique K.K. Slider card is available packaged with the April – June 2016 issue of the Japanese magazine Pikopuri.